Contemporary Gospel Music Minister Hannah Ola continues her Kingdom conquest with the introduction of another high-quality, horn-sounding and infectious Afro-jazz inspired Fela-like single, NO WORRY. 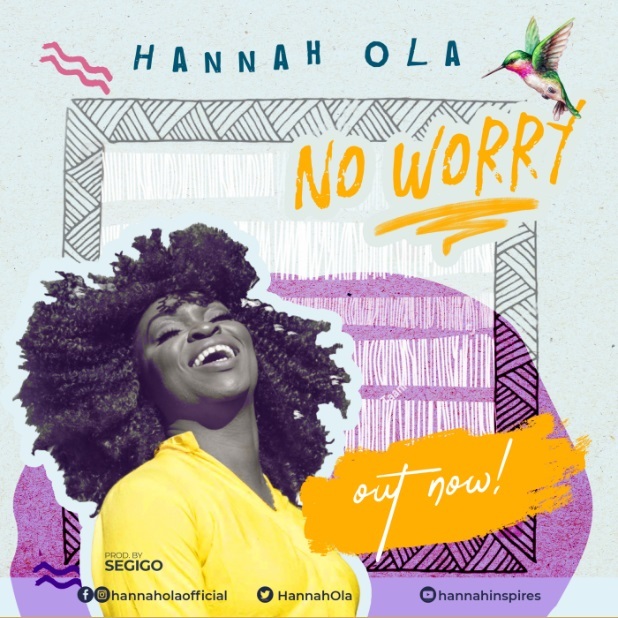 The resonating lyrics of Hannah Ola No Worry vibrates with a summary that things may look messy and out of shape, but God has good plans in place — we only need to stay in His will and have no reason to worry. Hannah Ola No Worry – LYRICS!